For in-store inquiries, use sku #878680. SJP by Sarah Jessica Parker mesh pump with glitter dots. 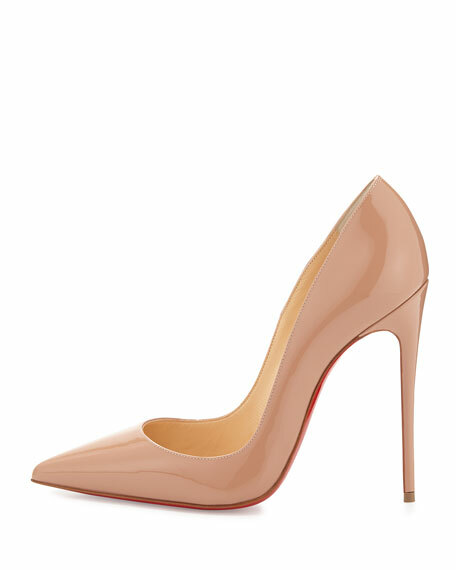 2.8" covered heel. Pointed toe. Metallic piped collar. Contrast grosgrain backstay. Smooth outsole. Slip-on style. "Glass" is made in Italy.